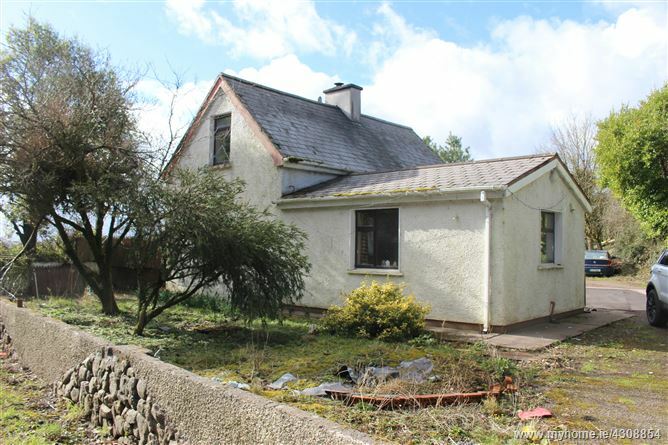 REA O'Connor Murphy offer for sale this traditional two/three bedroom cottage which has been extended over the years to the rear and side, set on circa 0.22 Ha (0.5 acre) site. While this property requires refurbishment, it offers huge potential with all the ingredients to transform it into an exceptional home. 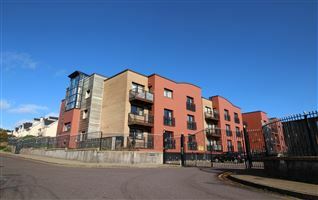 Giving the discerning new owners the opportunity to put their own stamp on the finished product. Dripsey is a small village in County Cork on the R618 regional road circa 20 km west of Cork City. It is situated on a tributary of the River Lee, the Dripsey River. The Dripsey area hosts a Cork County Council water treatment plant, the Cork offices of the Environmental Protection Agency. Essential amenities are available within the village of Dripsey. 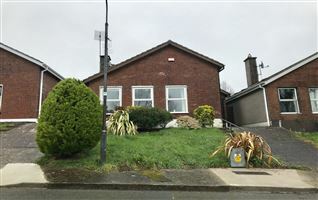 The property itself is situated on the R619 road circa 4km from Drispey village, 18km from Macroom, and 22km from Cork city centre. Road links in the area include N22, N40, N20. Services: Septic tank. Circa 98 sq.m (1,054 sq.ft). 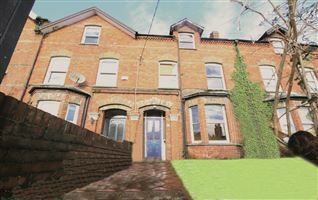 The accommodation briefly comprises entrance porch, sitting room, kitchen, hot press, main bathroom playroom / bedroom, 1 en-suite, first floor: two bedrooms. Externally there is a rear yard and detached garage.